I'm contacting you by email Kassandra! Amy knocked it out of the park with Intuition! This was one of those books that you are scared to read because #1 was SOOO good and you can't help but wonder if it was a fluke. Well my friends, Amy is NO fluke and Intuition was SUPERB! We get more of our favorite angels, lots of relationship angst, action and we are introduced to some freaking scary faeries! LOVE this book! Here's my love professed in pictures and quotes courtesy of Amy's Pinterest page! Hope that wets your appetite for Intuition! 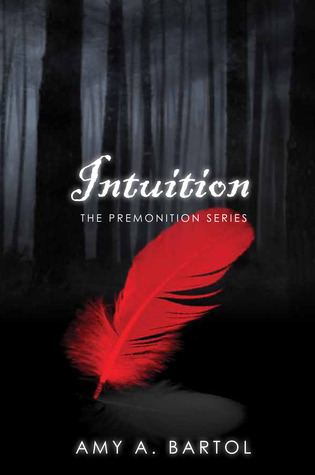 This week I am giving away an e-book of Intuition so enter often and share with your friends!